Sustainability is woven into the fabric of every Focus Property Group project from inception. Built along LEED certification guidelines, our developments and managed properties operate on 'green' practices, including solar power, LED motion-sensing lights, paperless systems, earth-friendly cleaning products, Electric Vehicle charging stations, and much more. We are pioneers in the field of sustainability. Our property 3330 Larimer St. was the first LEED Core & Shell certified adaptive reuse project in Denver. Additionally, our self-storage facility at 3310 Brighton Blvd was the first LEED cerified self-storage facility in Colorado. We take it as our responsibility, shared with the rest of the world, to ensure the health of our communities and our planet. As a Denver-based company, we know how much sunlight is readily available to power our lives. 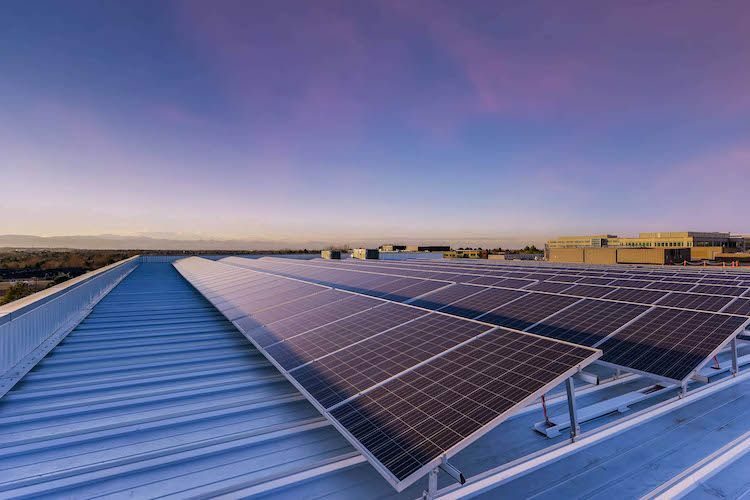 We've partnered with Denver's premier solar installation and supply companies to bring quality sun-powered energy into our development projects and lower utility bills for the businesses and people inside. In fact, our Centennial Self Storage facility generates 3x as much power as it uses. Now that's what we call efficiency! Focus Property Group believes clean energy is the future of transportation. 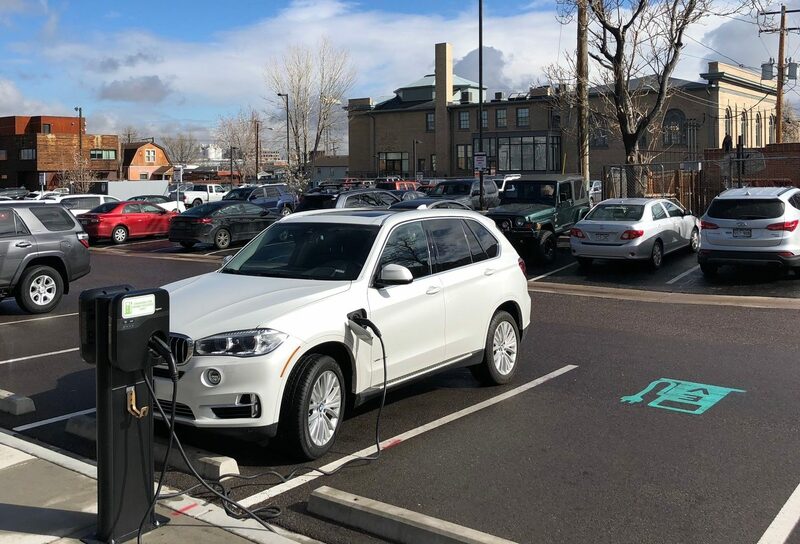 That's why many of our properties contain multiple EV charging stations. Additionally, we are advocates for bike transportation and believe the ability to bike should be available to everyone. That is why we've partnered with BCycle to place bike stations in front of our properties. The world is changing. People are becoming ever-more aware of the environmental problems we face, and Focus Property Group is one of many leaders paving the way for a new, sustainable future.